After being responsible for the defensemen at UBC for the past year and learning more about what works and what doesn’t at that level, I can safely say that one of the toughest situations in a game to manage is forwards attacking our blue line with speed. Should we stand up at the line? Should we contain to one side? Both approaches have their pros and cons, and it’s ultimately up to the player to read the situation and make a decision. In other words, it’s a situation that makes me happy to be a coach and not a player. The reward of stepping up on the blue line and stopping the rush before it fully takes shape is great, but the risk of the play blowing past the defensemen is great as well. 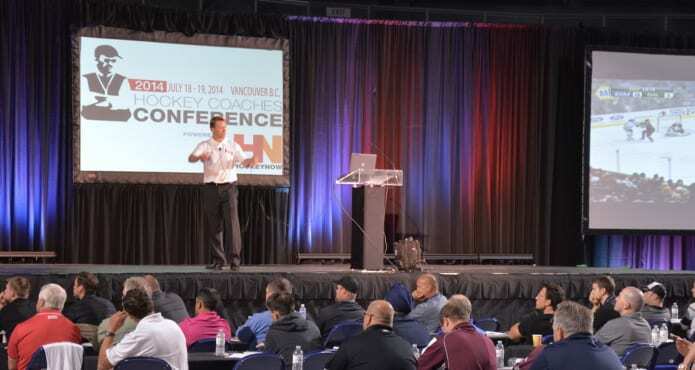 For former Vancouver Canucks assistant coach Glen Gulutzan, minimizing the potential damage and committing to proper habits makes a world of difference for defensemen as well as forwards facing an attack that just seems to get faster and faster every year. These days as the head coach of the Calgary Flames, Gulutzan’s teams are built on a collection of steady yet dynamic defensemen who can read a situation and more often than not make a play that eliminates offensive chances before they start. 1. 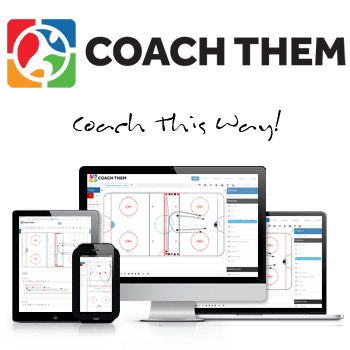 Hockey sense overrides positioning: Like every coach on Earth, Gulutzan has a structured system to help his players make decisions. 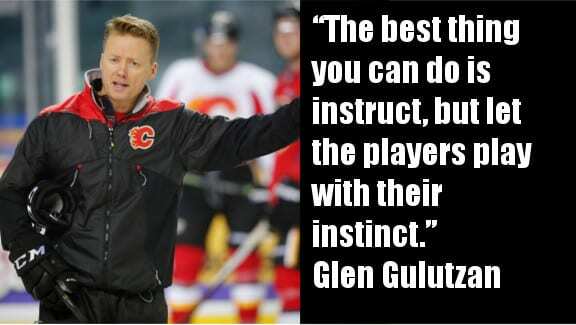 But unlike some coaches, Gulutzan ultimately wants his players to trust their instincts. It’s tough to teach hockey sense, so Gulutzan allows his players to exercise theirs and feel confident in their decisions. 2. Be prepared for failure: depending on what your strategy is for situations such as offensive zone entry, it’s important for every coach to accept the possibility of failure. If you play more of a conservative contain system, then your opponent might have more time to make a pass to an open player. If you’re aggressive and gap up quickly, then you run the risk of the opponent beating you 1 on 1. Failure is going to happen. It’s how you learn from it that counts. 3. Be prepared for success: what happens if your defensemen are successful in stopping a zone entry in its tracks? 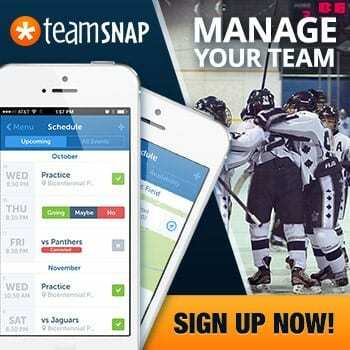 Are your forwards prepared to support the play or turn up ice and take off? As coaches we’re always planning for failure, it’s just the nature of the profession these days. But what if you succeed? How can you turn a small, innocent-seeming play like a zone entry into an offensive chance at the other end?